Introducing BluSkyeTM, the world’s only IP68 waterproof, Mil 810G compliant Bluetooth speaker microphone. Taking Bluetooth accessories to unprecedented levels with features including full duplex operation, reliable pairing/connecting, dedicated emergency button, long battery life and 300′ range. * Flexible, intuitive interface allows user customization. Supports LMR Radios as well as all popular PoC devices and applications. *Subject to environment & paired device/host performance. Range ~300 feet, subject to environment, device, etc. Microphone Element Dual omni directional mics. Microphone Sensitivity -40 dBV (0dB=1V/Pa) WhisperTekTM audio system. Speaker Output Power 1 W (Dependent on smartphone/tablet/radio). Speaker Output Level (SPL) 116 dB SPL (dependent on device) OutLoudTM Rx audio system. 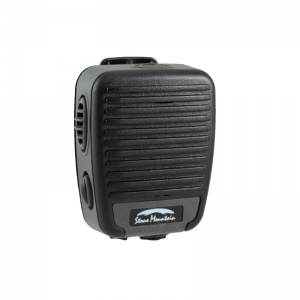 Accessory Interface SureSealTM 3.5 mm audio jack for remote Rx. Battery Life – Normal Use / Off 20 hours / ~30 days. Charging Rugged 5.5mm industrial grade connector (micro USB adapters available). Volume Control RampClikTM single button ramp up / step down. Emergency / Alert Button Dedicated red button – Optional and PoC app dependent. Push to Talk Large, high tactile PTT button. Full Duplex Call answer, end and reject button. Belt Clip 360° with positive detents every 45°/ Replaceable / Optional Button Post. 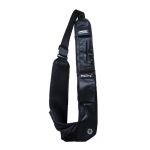 Secure Integrally molded access for optional ProStrapTM custom lanyard. Function Status Five (5) color LED. 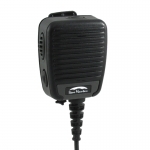 Immersion Rating Meets IP68 – Waterproof to 1 meter for 31 minutes minimum. 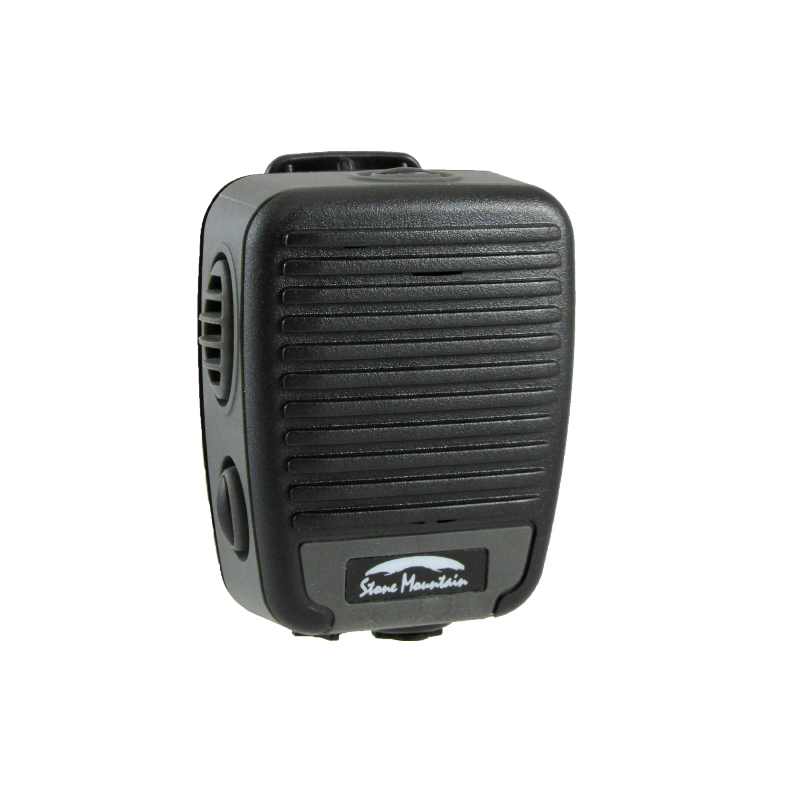 Stone Mountain has a complete line of rugged, high quality, ultra reliable accessories and replacement parts for your BluSkyeTM Bluetooth speaker microphone.